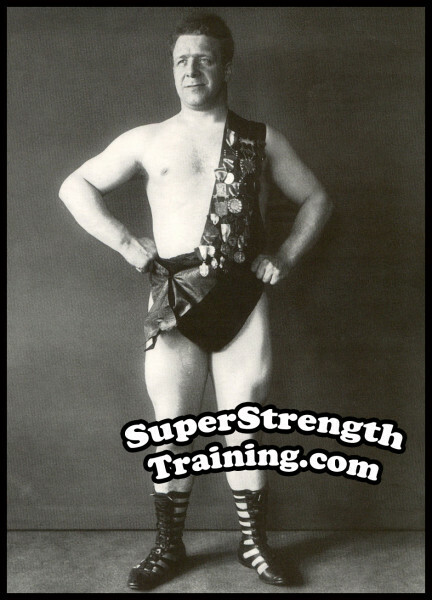 In early 1968 I came across a pile of weightlifting courses at a fund raiser. Among these were old courses by a guy named George F. Jowett. 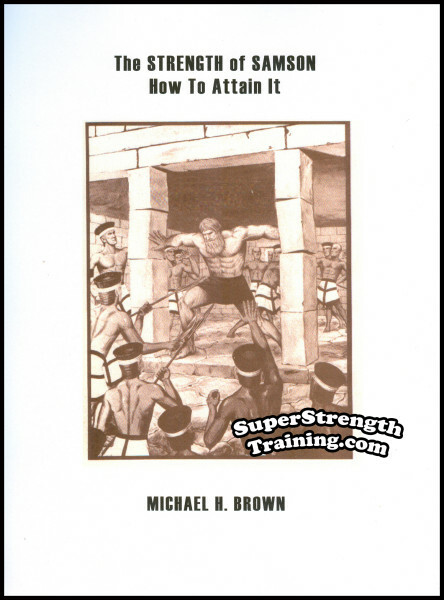 I read through them and became fascinated by his training ideas and put a few of them to use. I got great results! About a month later, I decided to try and contact this guy Jowett. I tried the mailing addresses out of New York and Pennsylvania with no luck. 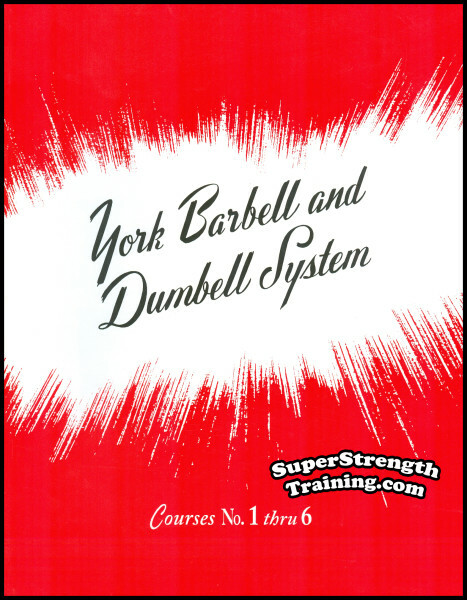 Then I thought maybe “York Barbell Company” may have heard of him. I gave’em a call and talked to a John Terpak. “Ever heard of a George F. Jowett?”, I asked. 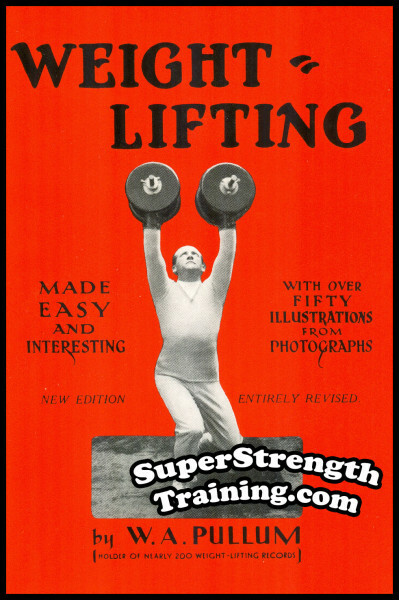 “Heard of him…,” he laughed, “George Jowett is one of the most famous men in the strength world!” I said, “Great, is he still alive? Do you know how I can contact him?” He replied, “Well, he lives in Canada.” “Got any idea where?,” I asked. “Morrisburg, Ontario,” he said. I asked for an address and phone number but he said he couldn’t give that information out. I thanked him and immediately called directory assistance. Yes, they had a George Jowett listed! I called the number and a lady answered. She said, “Yes, this is the home of George Jowett, but he’s not in, may I help you? This is his wife?” I explained who I was and my interest in his publications. She asked for my number and said he would call me back. The next day I got a call, it was Jowett. He asked how he could help me and I explained what my interests were. Thus, began a series of letters and phone calls that continued until his death. So said the great Alan Calvert, founder of Milo Bar Bell Co. 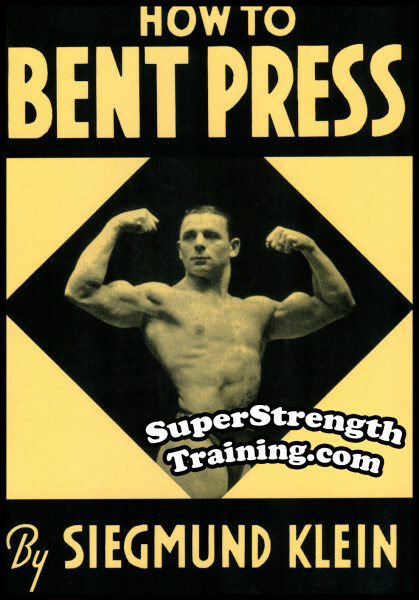 He should know, he put weightlifting on the map and barbells in the hands of rural farm boys in the United States. 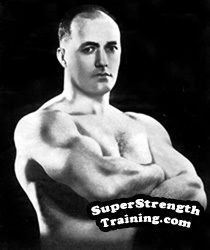 Jowett’s pupils are legion in the history of weightlifting. 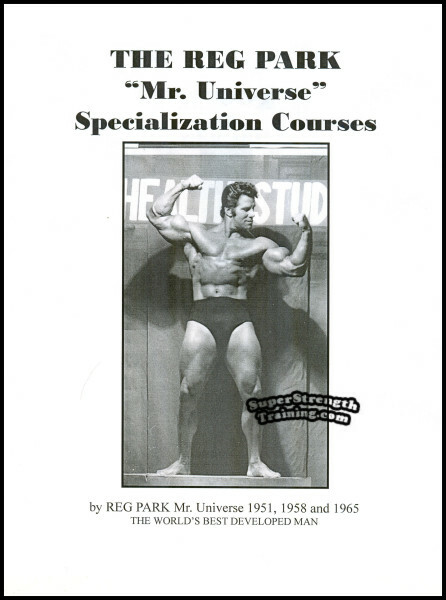 He published his own courses. 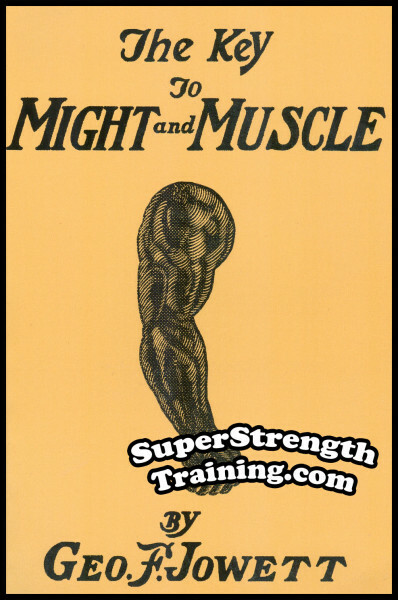 He was the editor of Strength magazine, “Strength and Health” magazine and published his very own “The Bodybuilder” magazine. 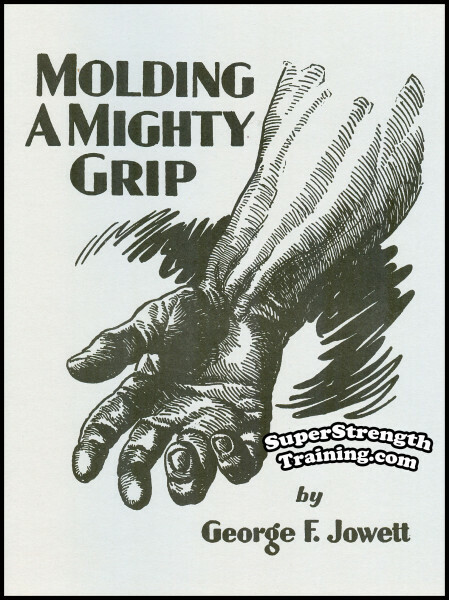 Jowett was very instrumental in getting Bob Hoffman and the Weider brothers started in the magazine business. 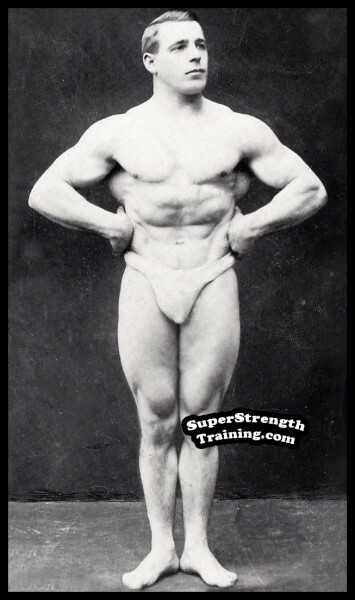 Jowett was the FIRST president of the IFBB. Writer, editor, publisher, exercise equipment manufacturer, etc. He did it all and he did it amazingly well! 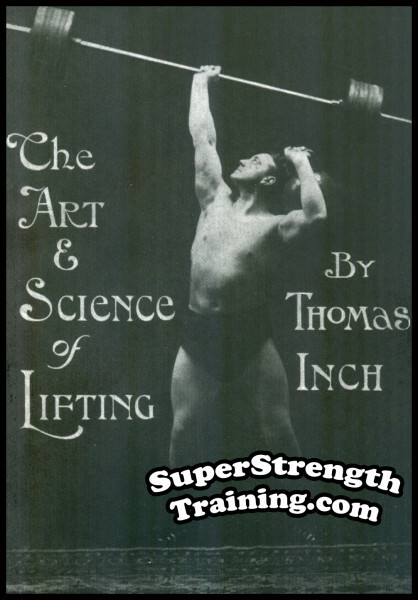 His accomplishments read like a “who’s who” in the history books of the world of physical culture! 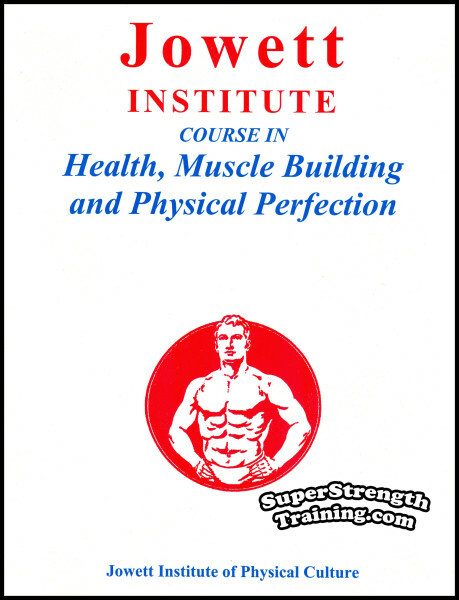 My interest in Jowett’s methods of training go back to this time. I’ve always liked reading his books, courses, and magazine articles. 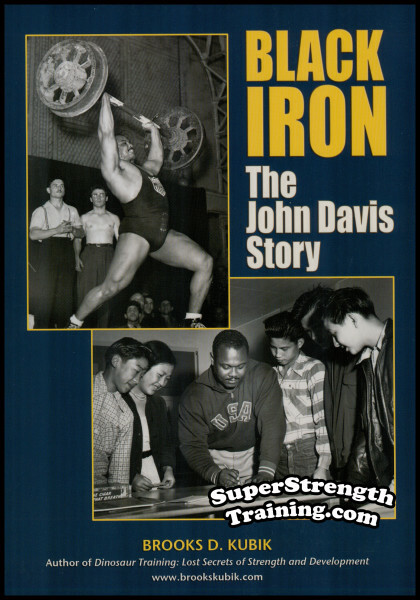 He always wrote in a very upbeat, positive manner, that made you feel like running out and grabbing a barbell.